Happy 25th bday to me! 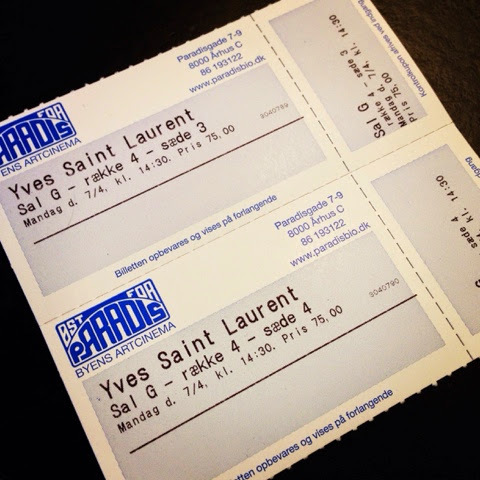 I had an amazing day together with my boyfriend, got brunch and saw Yves Saint Laurent bio movie which was kind of interesting to see and at the same time very outrageous. 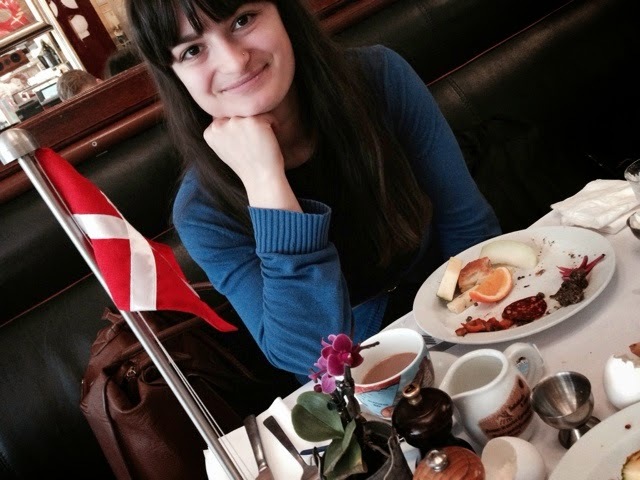 The weather was, unfortunately, not so great in Aarhus but since my boyfriend planned the whole day, I did not feel it so much. Don't forget that in this occasion I have teamed up with Henryka for a Birthday GIVEAWAY where instead of me, it is YOU, my dear readers, that will receive a present. Participate HERE only with 3 clicks. Why was the film outrageous to you?